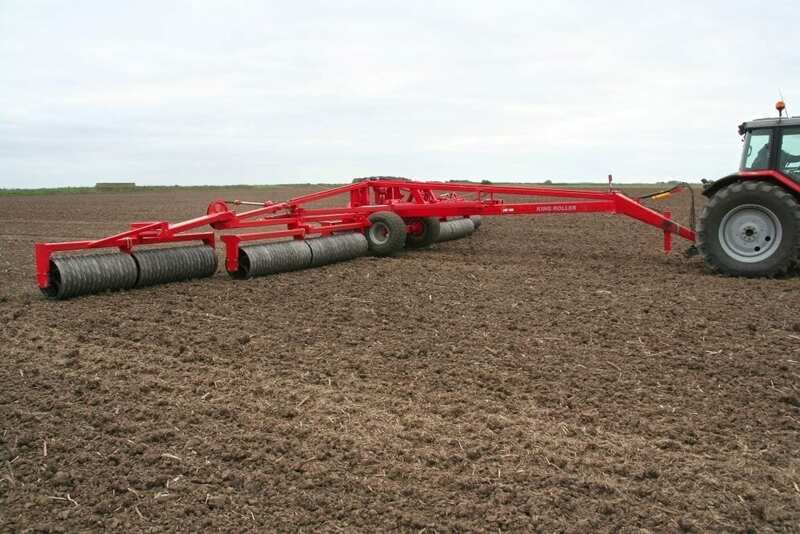 HE-VA manufacture cultivation, rolls and grassland products. 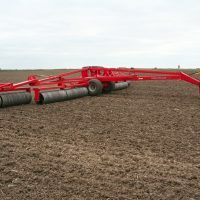 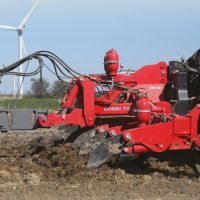 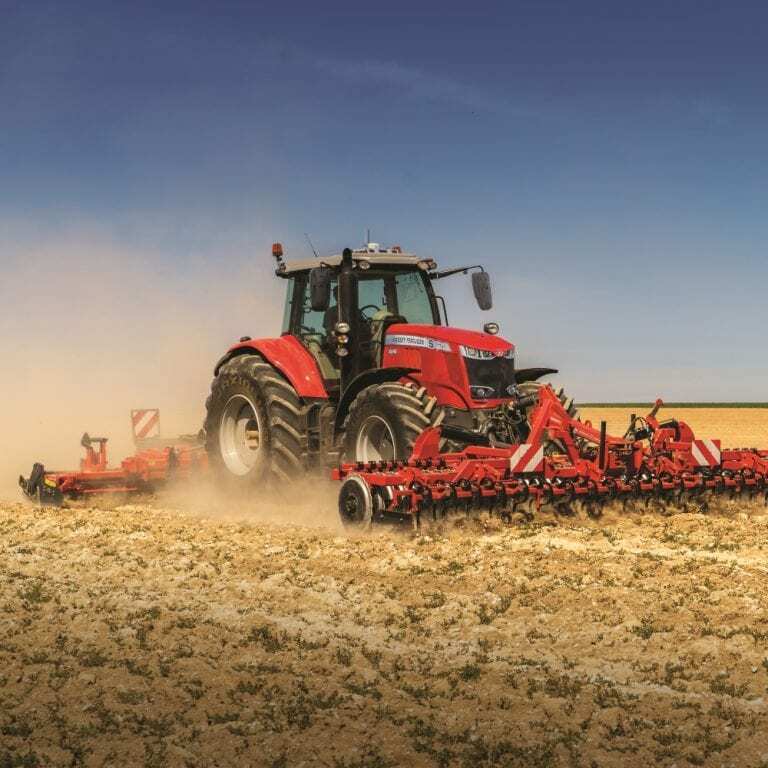 Founded in Denmark in 1977 they are best known for producing one of the most advanced high quality sets of rolls on the market and continue to make and develop machines with the aim to increase work rates and improve soil condition to suit the need of individual farms across the world. 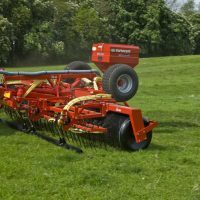 Every model from 4.5m to 20.3m incorporates many clever features ensuring the rolls give even consolidation across the full working width. 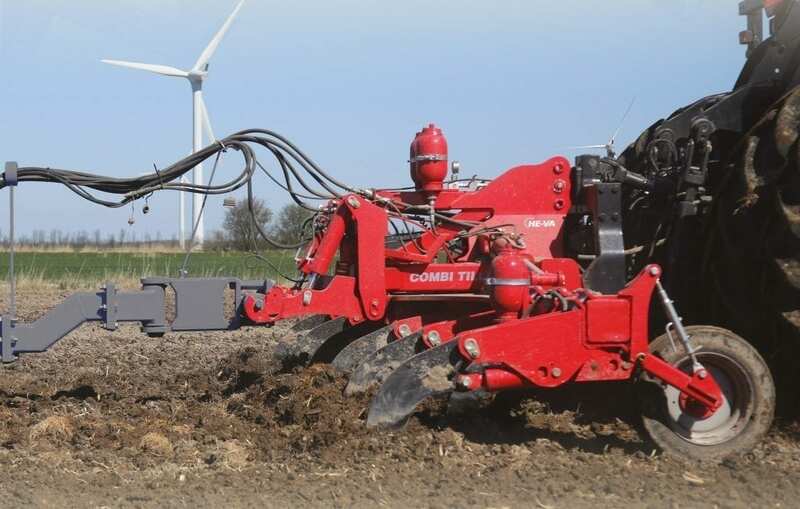 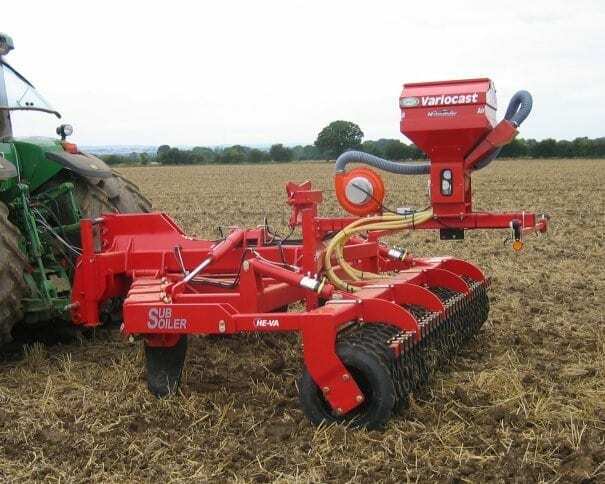 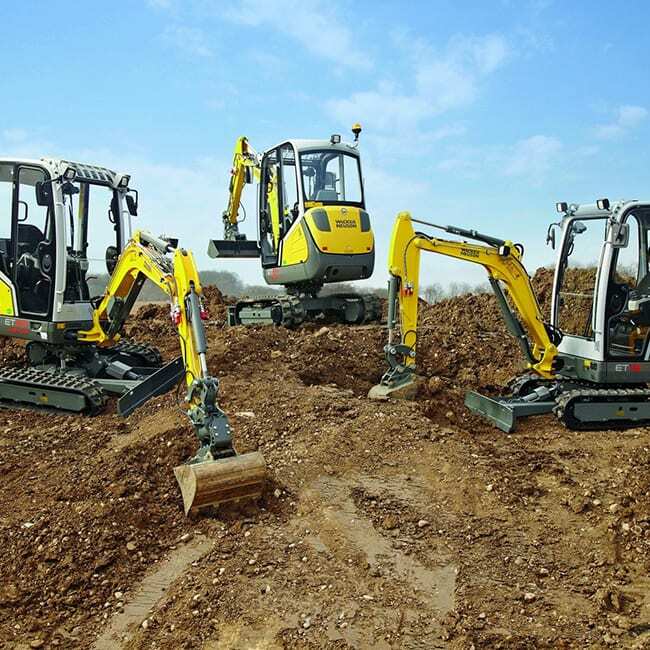 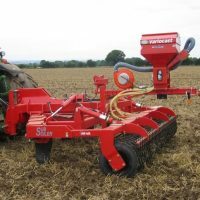 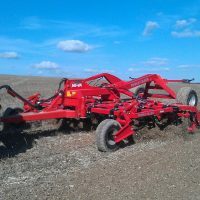 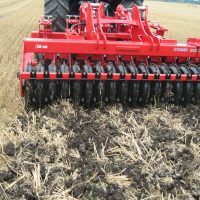 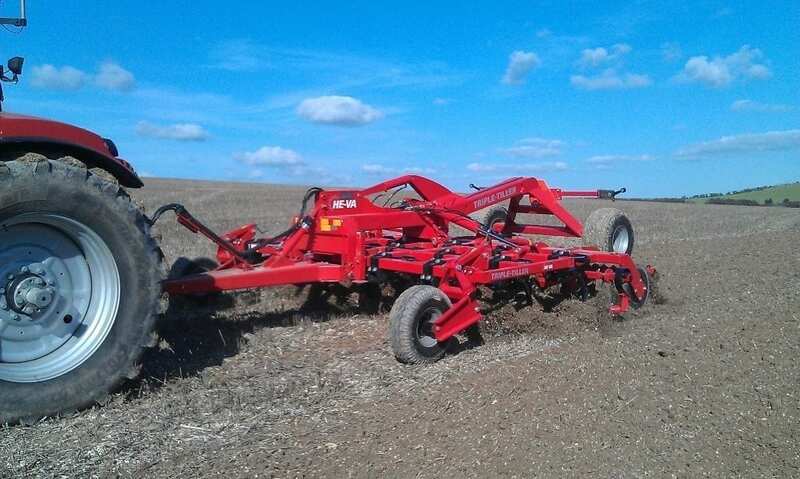 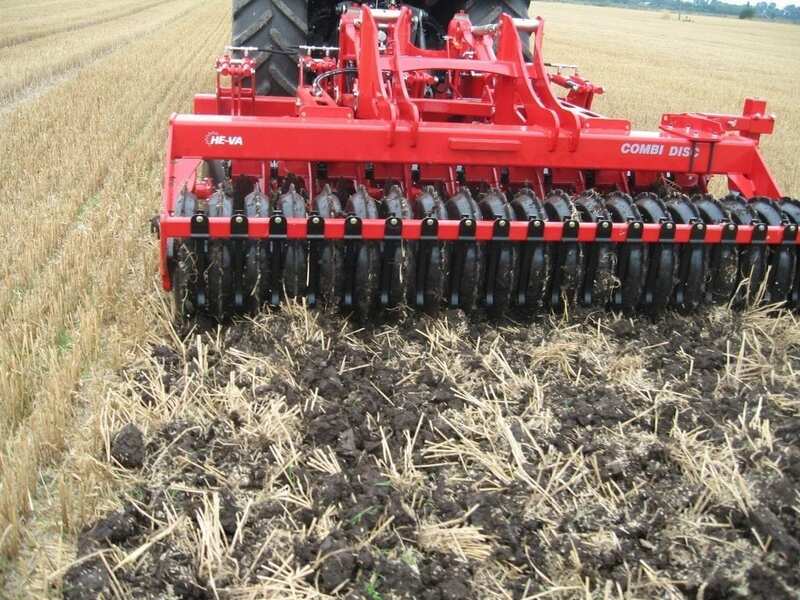 An extensive range of cultivation equipment is available from HE-VA, including Disc Cultivators, Stubble Cultivators, Subsoilers and Seeding Tool-bars. 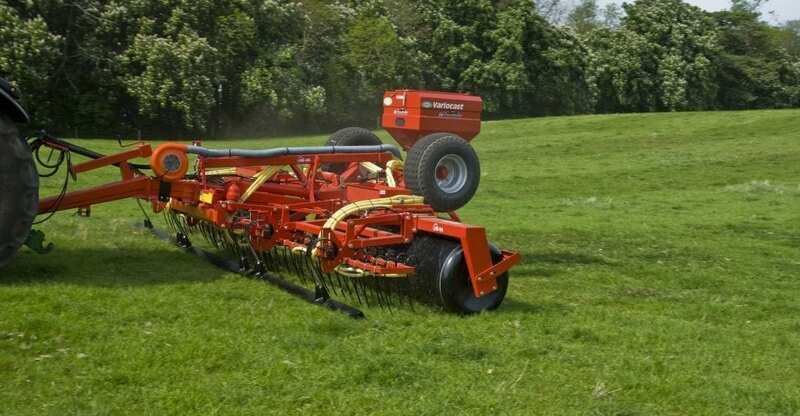 The grassland rejuvenator and rolls are designed to improve the quality of grass, addressing a range of issues , including compaction and stimulating grass growth.